►TONES SKIN: THE PRESENCE OF VITAMINS A, C, E, K AND VITAMINS B1, B2, B3, B5, B6, B9, ZINC, COPPER, MANGANESE, PHOSPHOROUS, IRON, POTASSIUM, SELENIUM AND CALCIUM Makes it Great For Toning Skin As All These Nutrients Are Essential For Glowing Skin. 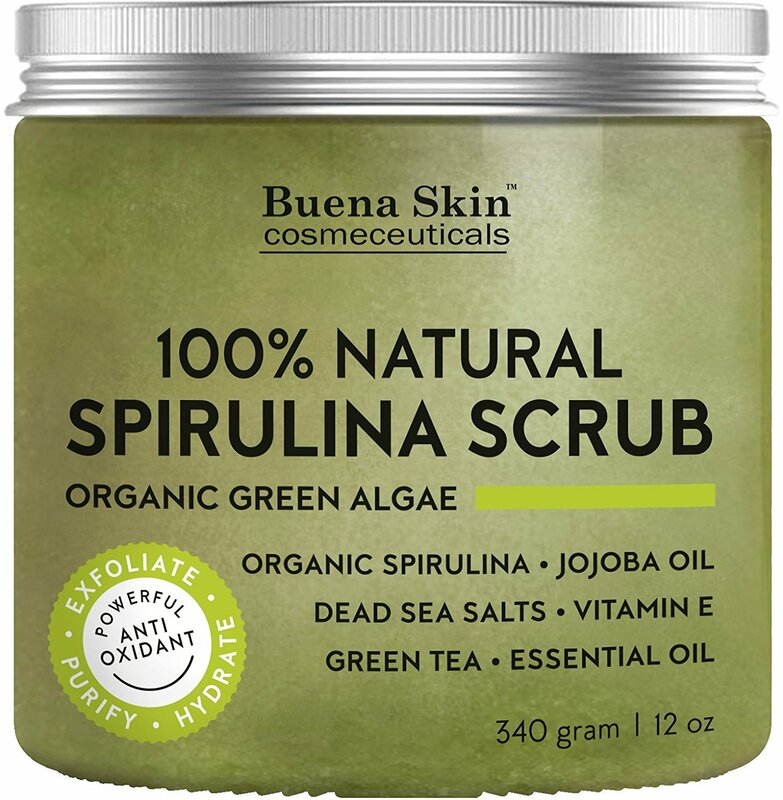 ►FIGHTS ACNE: Spirulina Is Known To Improve Acne By Helping To Eliminate The Surface Bacteria That’s Responsible For Breakouts. It Is Also Known To Be AntiFungal And Helpful In The Treatment of Warts. 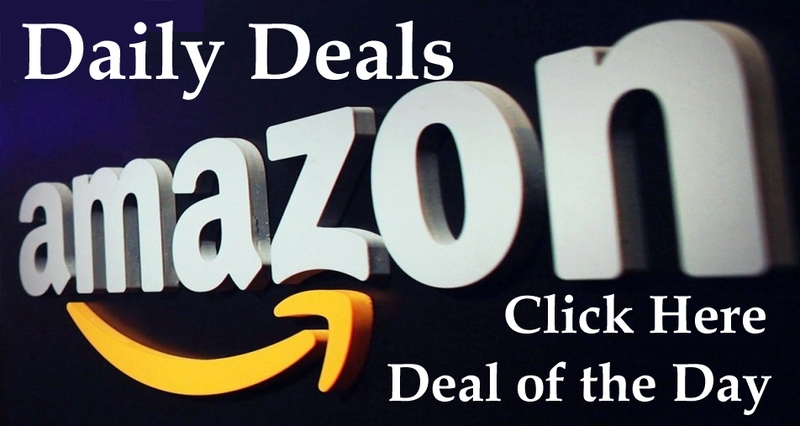 ►100% MONEY-BACK GUARANTEE: We Believe That Our All Natural Organic Spirulina Body Scrub is So Good That if You Are Not Completely Satisfied, We Will Refund Your Entire Purchase. You Have Nothing to Lose, So Why Not Try Today? This mineral and nutrient-rich scrub provides a perfect buffer to remove the dull, dead skin cells, bringing new life to your skin. 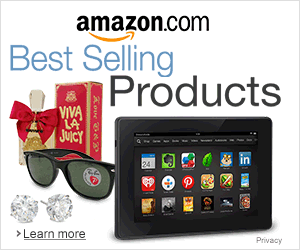 Spirulina is known for its antifungal, antibacterial and anti inflammatory properties. It fights off free radicals and eliminates toxins, including bacteria on the skin which can lead to the formation of acne. The benefits this scrub possesses is the reason to use this amazing product! YOUR SKIN WILL FEEL SO SOFT AND SMOOTH IT’S AMAZING! Our customers love the way this scrub naturally transforms their skin into a softer, smoother and youthful glow. Your skin will be left healthier, hydrated and beautiful. Please make sure this is something that interests you before ordering. There are no chemicals or fragrances added – 100% Natural! Now that the warm weather has arrived it is a great time to get outside and play! Go find some pretty rocks that will help you feel grounded. 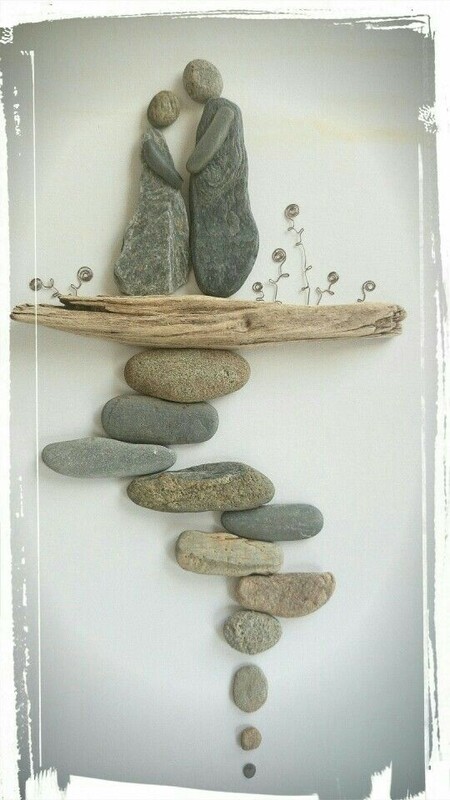 If you feel really creative, maybe you can arrange them into a collage like the one pictured here, adding a piece of driftwood and some squiggled grass to represent flowers. If you find nice colored rocks like agates, you can arrange them into a group of some kind. Shapes like circles, hearts or triangles add a feeling of satisfaction. You can even glue them down to a piece of paper if they are not too big or heavy, and write a note to a special person or just write something positive and enlightening for yourself. Take a few special rocks and line your driveway or place them around a water spout so that when it rains again, they will get wet and be even prettier. If you have a lot of pretty rocks, you can make a path with them, or a border for your flower bed. It helps to put a lining under them or connect them in some way so that they don’d get lost or mesh into the other rocks (or dirt) around and under them. What ever you do, make sure that you are having fun and enjoying your rock collecting. Let the rocks you find (or that find you) guide you into a peaceful state of relaxation and appreciation. Being thankful for the gifts of nature surrounding you every where. “Energy Healing Stone Therapy,” for more information. spirit within you. Let it grow. If you find yourself feeling insecure, or in any way- “less than” you would like to feel, maybe it is time to stop your day and focus on yourself. Try a few minutes of meditation or prayer. Get grounded in yourself so that you can change your thoughts into a more positive stream of flow. You can also pick up a stone or crystal that brings you good feelings. An amethyst or quartz or smokey quartz crystal should help. Just hold one or two of them in your hands for a few minutes while focusing on powerful thoughts and let the good energy increase. And be very careful what you say. Your words become your life. 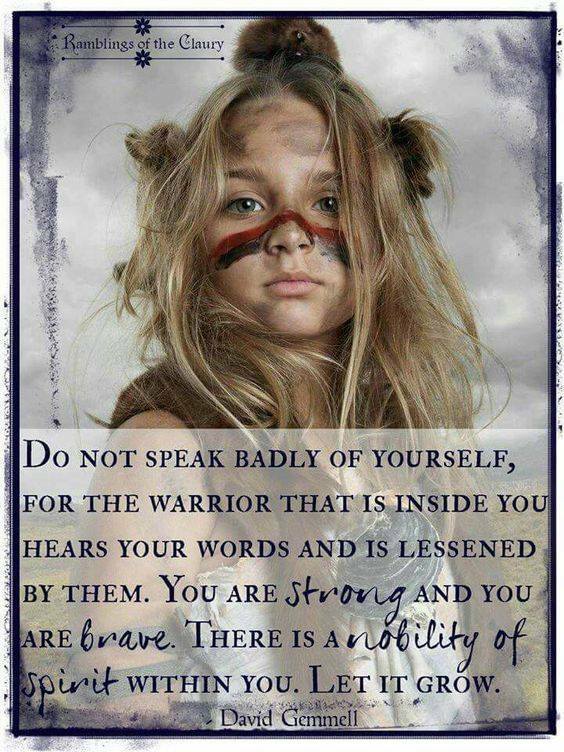 Remain strong and brave in every way by staying positive in every part of your life, including your words. If you need help raising your vibration or energy level, contact us at “Energy Healing Stone Therapy,” for more information. What do you see-Obstacles or Opportunities? 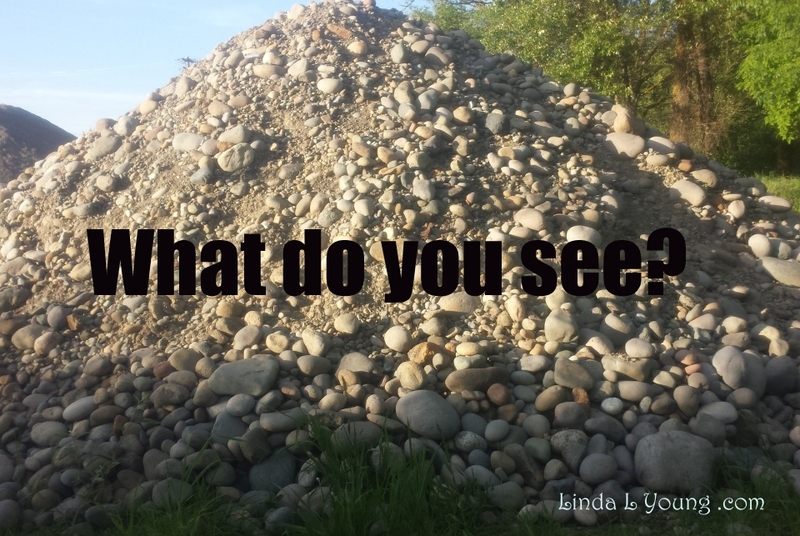 When you look at this huge pile of rocks – What do you see? Some people will see Obstacles and some will see Opportunities. It all depends on how you look at things doesn’t it? Another dictionary version says: An optimistic person thinks the best possible thing will happen, and hopes for it even if it’s not likely. Someone who’s a tad too confident this way is also sometimes calledoptimistic. The way I see it, being optimistic means trusting that good will come of the situation. A lot of people wish they were more optimistic, but they’ll tell you that they just weren’t born that way. Well maybe they weren’t, but ultimately, science says that we have the ability to change the way that we think. That’s right! You read that correctly. Seligman is saying that you have the ability to choose how you think. We no longer need to be stuck in a death spiral of turbulently fatal autopilot thoughts. With time, and continuous diligent awareness, you can reprogram your mind to think more empowering thoughts. So however you look at this pile of rocks will determine what you think about them and what you could ultimately do with them. 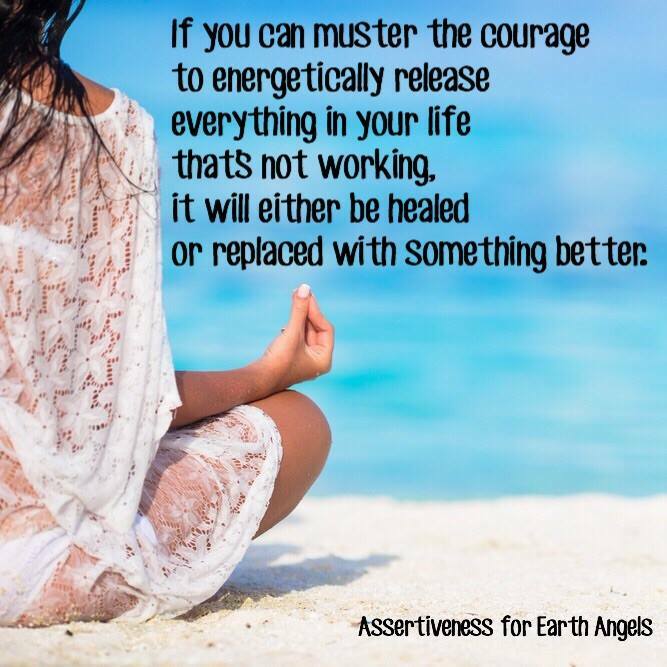 If you need help raising your vibration or energy level, contact us at “Energy Healing Stone Therapy,” for more information, or sign up for our news letter for current updates. 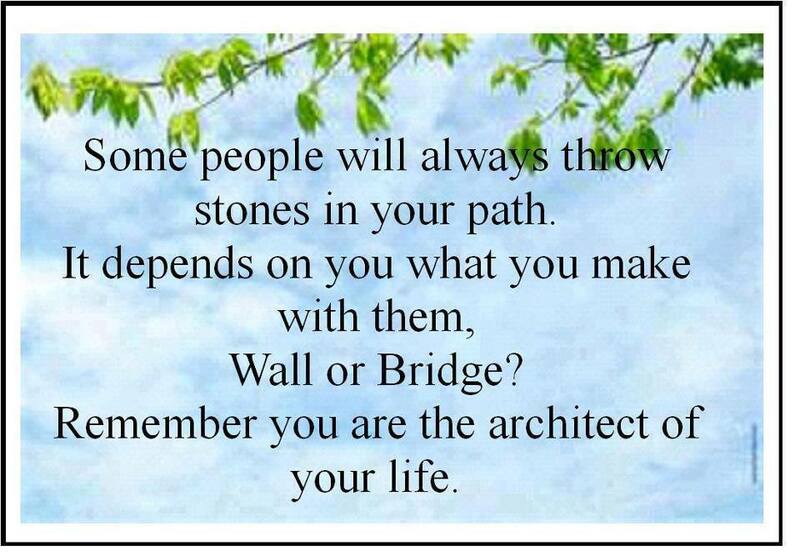 throw stones in your path. If you feel that someone has thrown some stones on your path, it is up to you to figure out why, and how to remove them. You might even want to remove that kind of “friend” from your life also, because what a person will do once, they will do again and again. Of coarse people can change, and do all the time, but generally, someone who is in the destructive way of doing things will continue to do things the easiest and most convenient way possible for them. People also tend to repeat things. Things that have worked for them in the past. It might be much easier, therefore to slander you by throwing a rock in your path, than to clean up their own life, or to try to build a bridge with the stone. Remember that you are in charge of your own life. Take whatever steps you need to take to make sure you feel good and are free in your choices. Stay positive and keep building your life the way you want it. It’s up to you, YOU are the architect of your own life! or replaced with something better. First, hold the intention of releasing the situation completely to God’s care, and then the situation will shift in positive ways. This MIRACLE DRINK has been circulating for a long time. attention of people who have cancers. 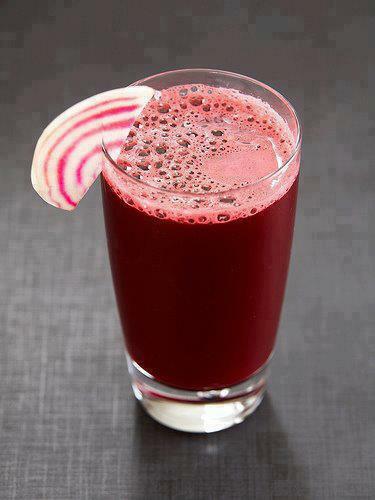 This is a drink that can protect bad cells forming in your body or it will restrain its growth! Mr. Seto had lung cancer. He was recommended to take this drink by a famous Herbalist from China. He has taken this drink diligently for 3 months and now his health is restored,and he is ready to take a pleasure trip. Thanks to this drink! It does not hurt for you to try. It is like a Miracle Drink! It is simple. immediately you drink the juice. You can add some lime or lemon for more refreshing taste. 1. Prevent cancer cells to develop.It will restrain cancer cells to grow. 7. Detoxify, assist bowel movement, eliminate constipation.Therefore it will make skin healthy & LOOK more radiant.It is God sent for acne problem. 10. Assist Hay Fever Sufferer from Hay Fever attack. absorbed.Very effective if you need to loose weight.You will notice your immune system will be improved after 2 week routine. so why not be clear about what you want in life? 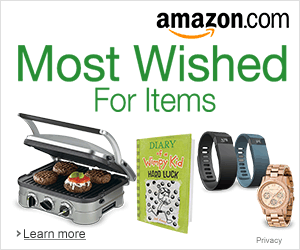 While that sounds good, maybe you don’t even really know what you want. It is hard to be clear on everything in life because there is so much contrast to be found. You may think you want one thing, and when you get it, it turns out to be a lot different than you thought it would be. It’s only through contrast though, that we are able to see different perspectives, different results and different possibilities that enable us to choose even more of what we want in the next experience. Life is a series of experiences. One experience after another we learn new lessons every day. Every day we have the choice to renew our thoughts, plans, and goals and then we can decide if we want to stay on the same track or try a different one. Some of us really like challenges so we would get bored if everything seemed too easy. Like rowing downstream in a boat to a certain destination. Just going with the flow is perfect for me, but others would rather fight the current with everything they have in order to get the experience of a bigger, better, more intense challenge. They may even buy a motor for their boat, or keep buying bigger and stronger motors, until they have all the power they need to reach their alleged destination. Although we would both find a way to end up at the same place, we would obviously prefer different ways of getting there. I like the peaceful, easy flow of life called ease and grace, while some others like to stand against the current and challenge everything and everyone they come in contact with. There are also many different levels in between. It seems that after a few knock down dragged out issues come about in life, people tend to soften their views a little. Of coarse the opposite can happen where people just get hardened more and more to the things that happen to them and end up extremely sick or angry and hateful. Everyone has a choice and can change things. Everyday. Each new day is a chance to start over from wherever you are. If you still don’t know what you want out of life, or where you are going, maybe it’s time to get some help. There are a number of different counselors and life coaches, dream builders and Pastors. What ever you need is available if you just take the time to look. Many programs are free and easy to find on social media, while others may require a phone call or that an appointment be made. So whatever you may think you want your life to be like – get perfectly clear on it and follow the steps needed to make it happen. Good luck, and God bless you on your journey. If you need help raising your energy level, or vibration, or are interested in learning more about creative writing, contact me here at “Linda L Young.com” for more information, or join our mailing list for ongoing, upcoming events and classes. Seek happiness within your own thoughts. Seek happiness within your own self. Seek happiness within your own surroundings. Seek happiness within your own world. 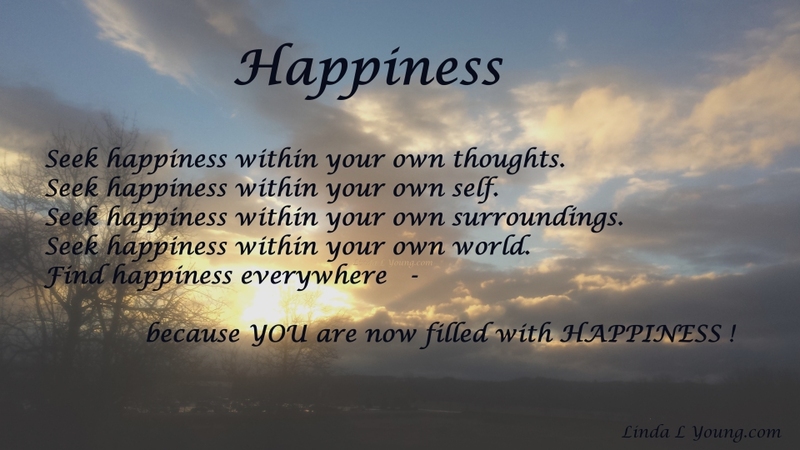 because YOU are now filled with HAPPINESS ! If you need help raising your energy level, or vibration, contact us here at “Linda L Young.com” for more information, or join our mailing list for ongoing, upcoming events and classes. Live life to the fullest – Every day, and be compassionate to everyone, including yourself! These ‘semi-precious’ soaps have a collectible quality to them and make a unique decorative accent in kitchen or bath. But it’s when they are used that they really shine. They look like crystals, especially when wet, as the water lights up their brilliant colors. As you use them, each soap slowly weathers away like a stream stone in geologic time, exposing even more beauty within. Gently cleansing and long-lasting, they are made with extracts of the earth including aloe, chamomile, lavender, vitamin E, jojoba, olive and almond oils plus hydrating vegetable glycerin. Super mild, they are totally natural, biodegradable and lightly scented. Please note each Soap Rock is a unique handmade creation, so there may be slight variations in shape and color. 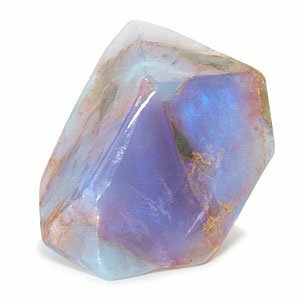 Water locked in the crystal structure of opals gives them the fiery iridescence they’re famous for. Watch as your White Opal SoapRock lights up with sparkling brilliance under a stream of water, and feel the magic of opal.